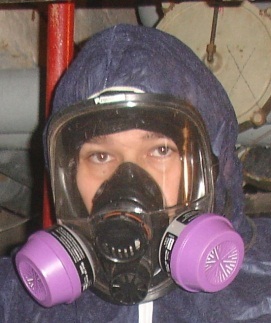 Tony Rich has literally served ‘in the trenches’ as an industrial hygienist and environmental technician in the consulting field for the past 21 years, specializing in asbestos-related work, including: inspection surveys, abatement monitoring/sample analyses, project management, regulatory compliance, and worker training. He has also received microscopy training from McCrone Research Institute for identification of bulk asbestos via polarized-light microscopy (PLM).  Through the course of his occupation and volunteer efforts, Tony has developed an extensive collection of asbestos-related photographs, product materials, artifacts, historical books, industry documents, film archives, and other related media which have been utilized in a multitude of applications for various organizations worldwide, including, but not limited to: product research, educational blogs and websites, informational presentations, corporate and governmental training programs, regulatory guidance documents, science and trade publications, university textbooks, museum exhibits, and even as legal evidence.